After announcing he had signed to Epic for a new full-length earlier this month, T.I. has now let listeners know when to expect his Dime Trap LP. Today, T.I. shared an album trailer, revealing the effort would be arriving "freakishly soon." The clip features narration from Dave Chappelle, with T.I. adding that the comedian will play the role of the rapper's own conscience on the LP. "All my life all I wanted to do was be great. If the stakes are everything, you'll tell yourself anything you need to hear to survive," Chapelle says in the trailer. "Everything I say is the truth and that's a lie, and that's the motherfucking truth." As far as when "freakishly soon" could be, HipHop-N-More points to an October 5 release date via a billboard. 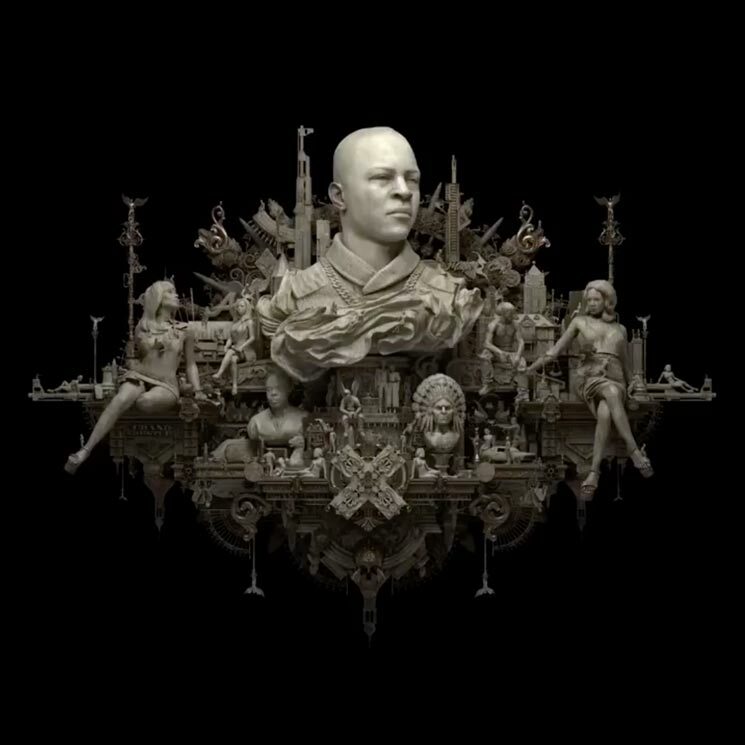 The advertisement also appears to reveal the album's cover art, which appeared in T.I. 's video trailer. Upon announcing his new label home, T.I. also shared the Meek Mill-assisted "Jefe" and the Yo Gotti-assisted "Wraith."